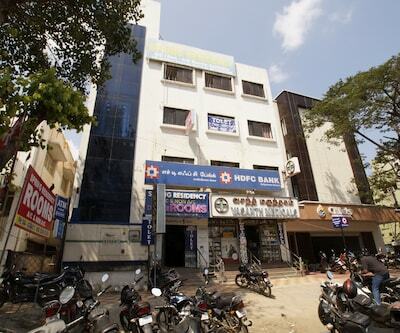 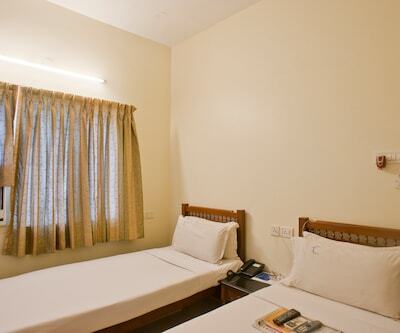 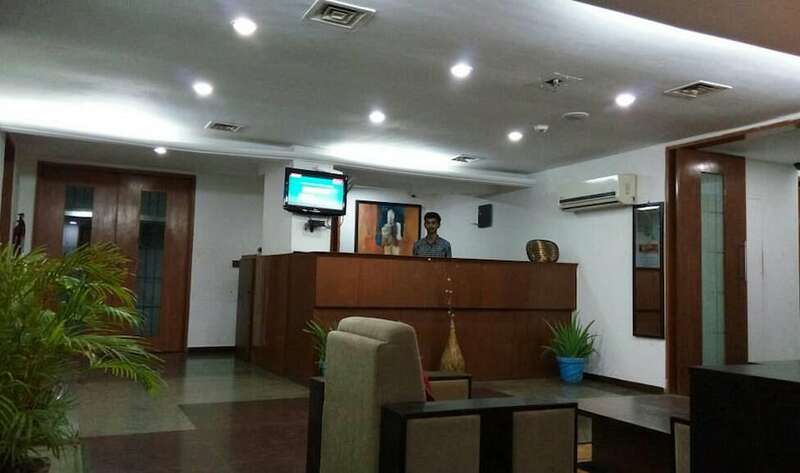 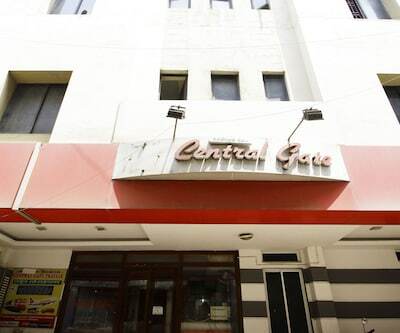 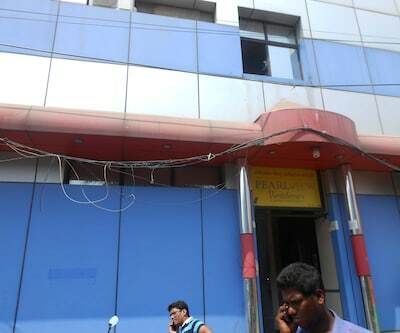 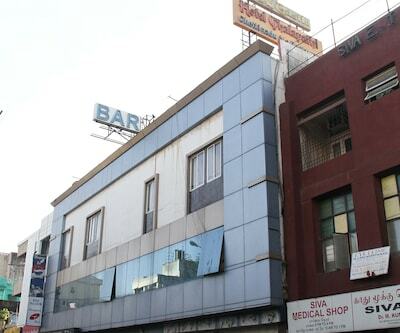 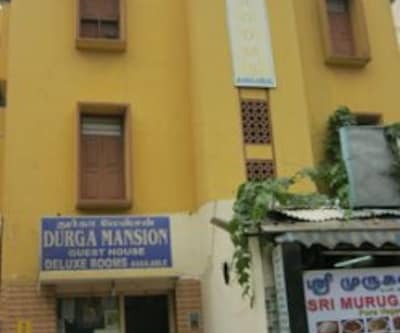 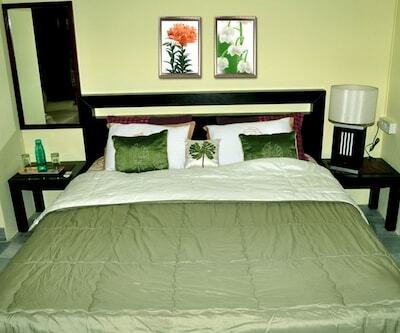 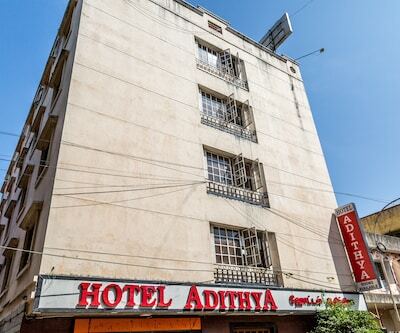 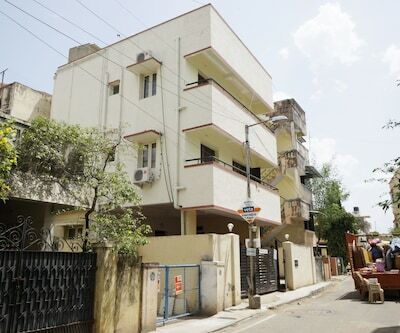 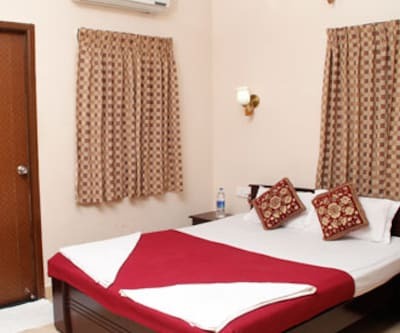 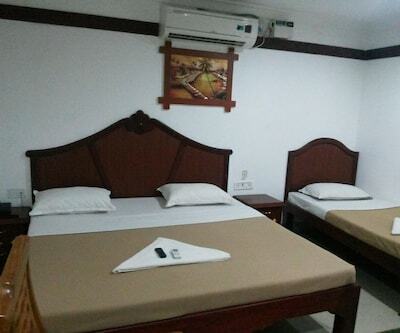 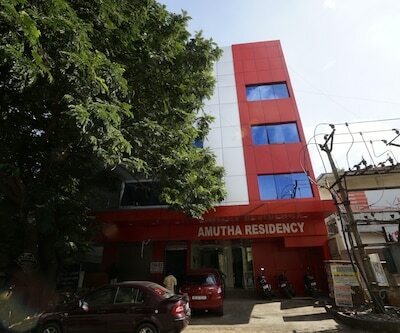 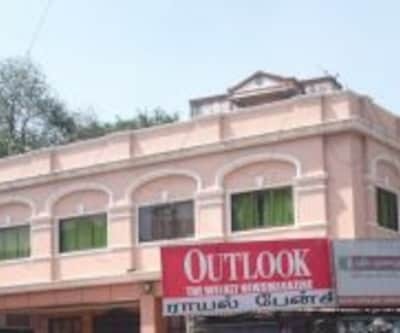 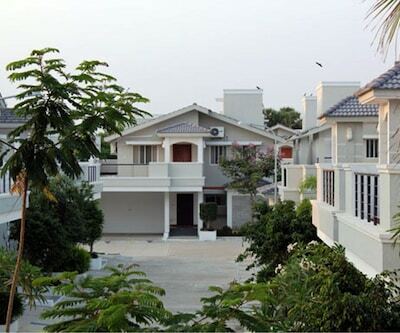 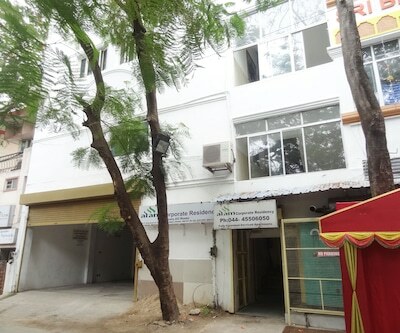 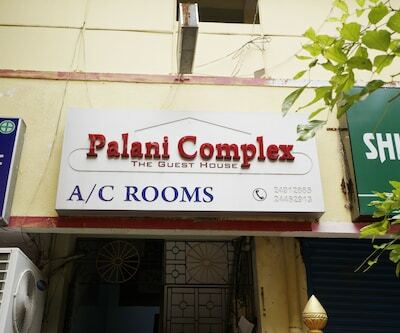 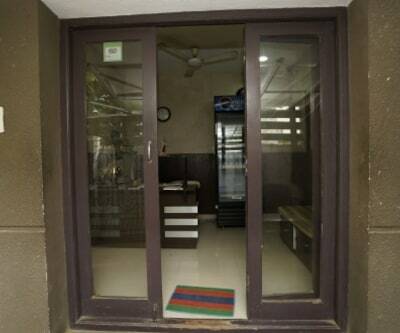 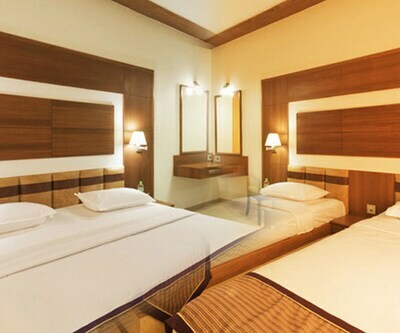 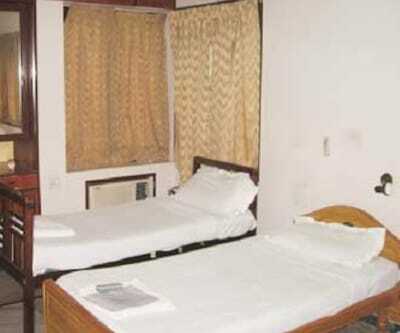 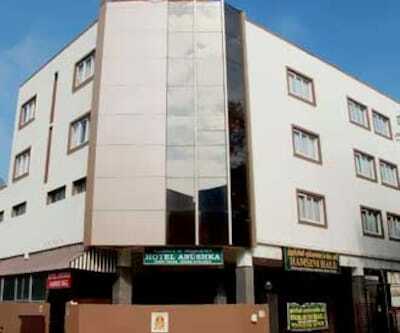 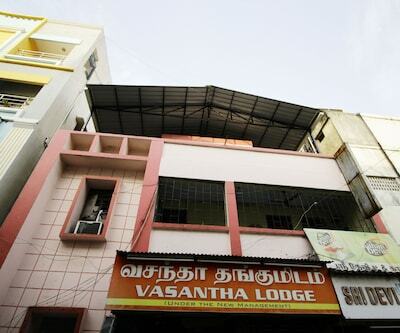 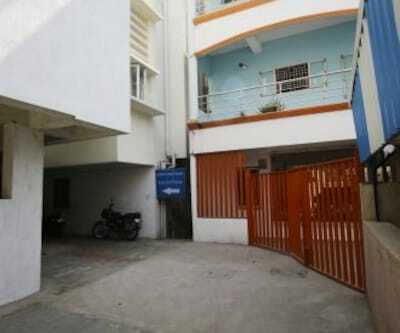 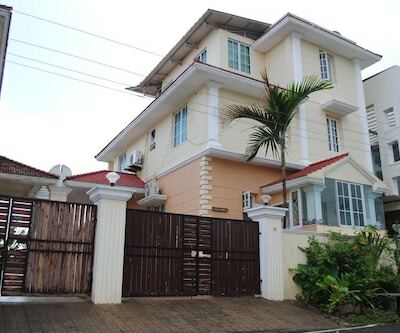 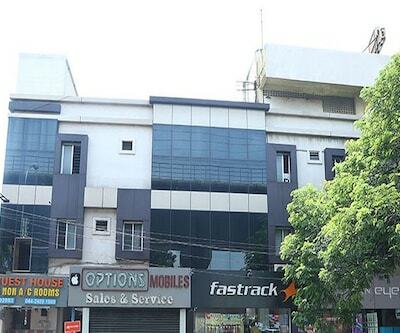 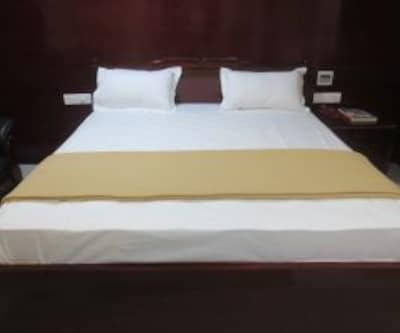 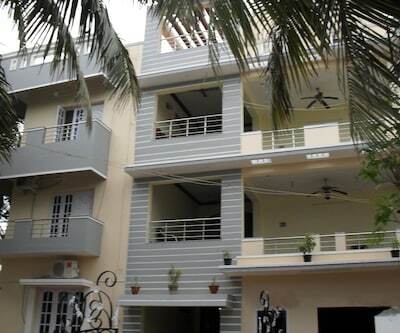 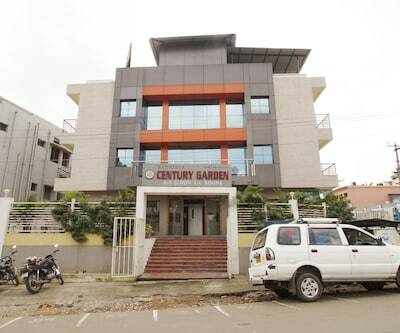 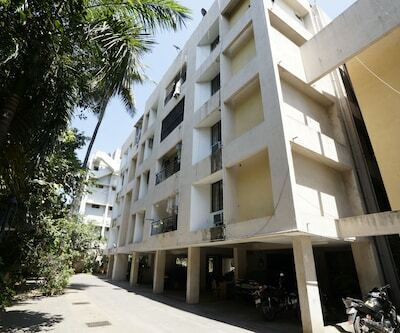 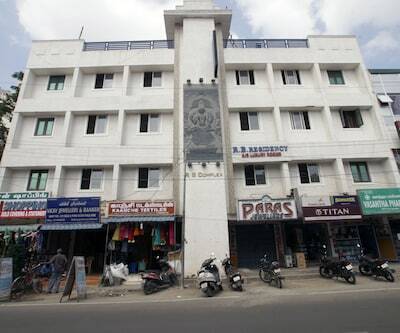 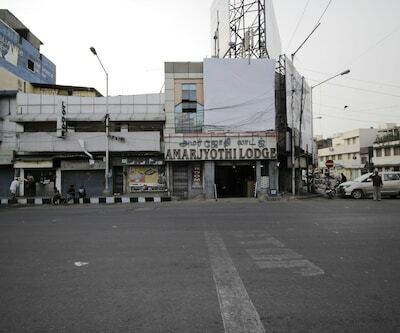 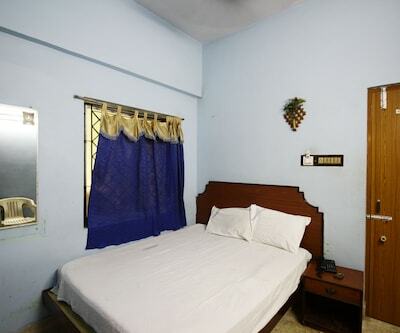 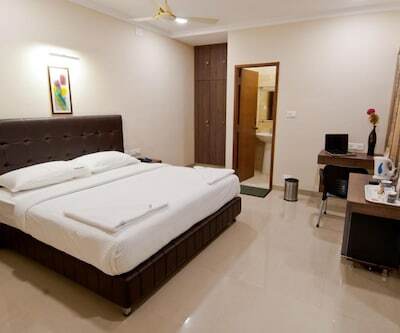 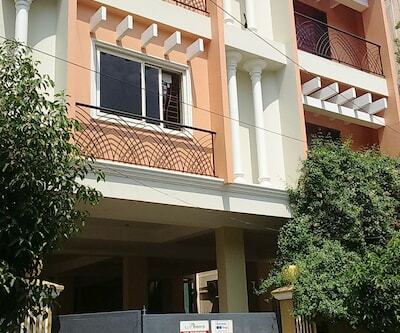 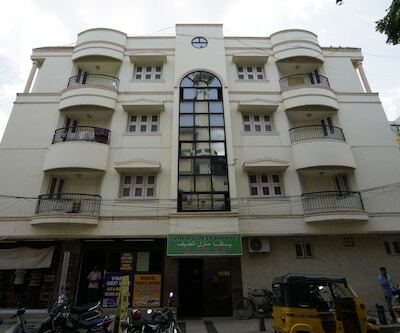 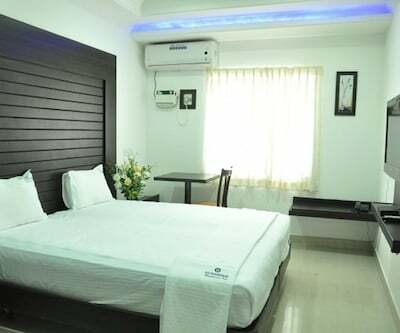 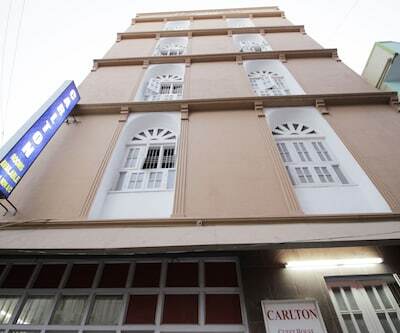 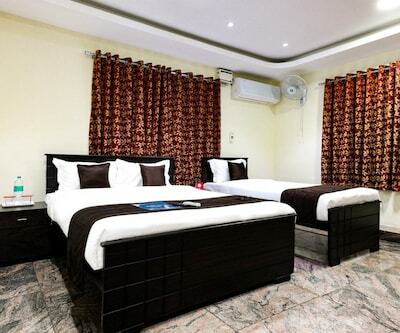 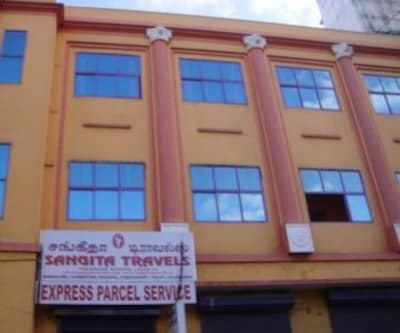 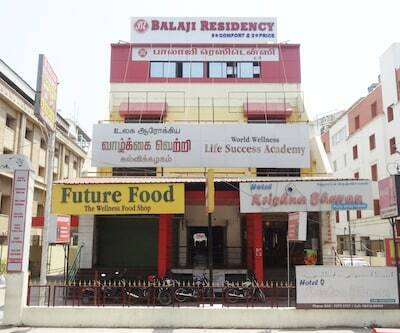 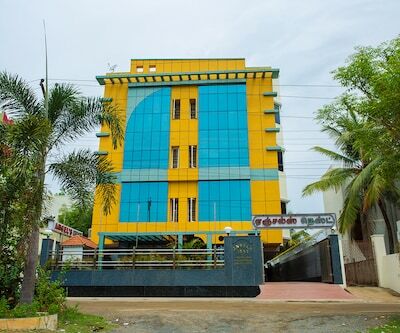 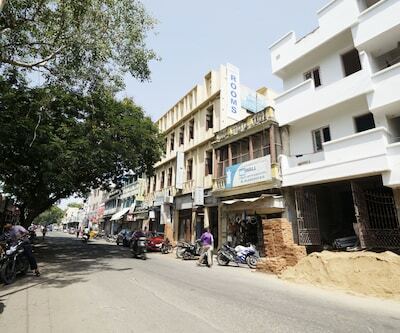 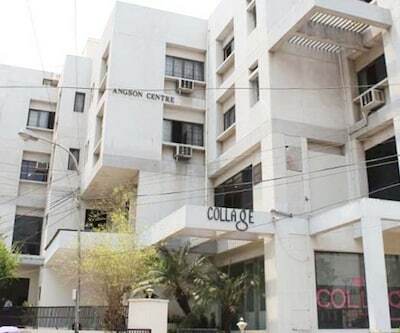 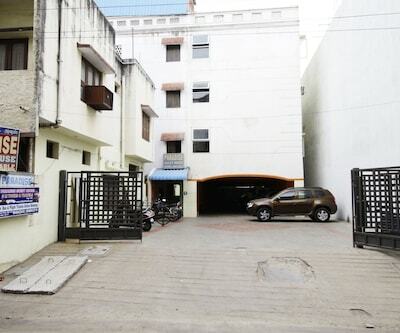 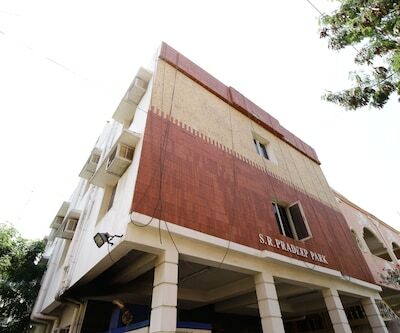 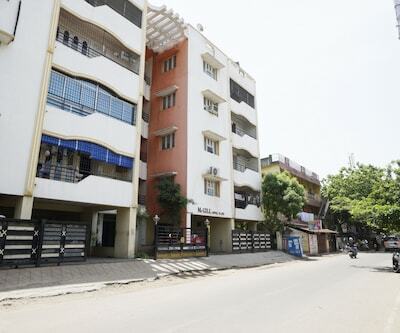 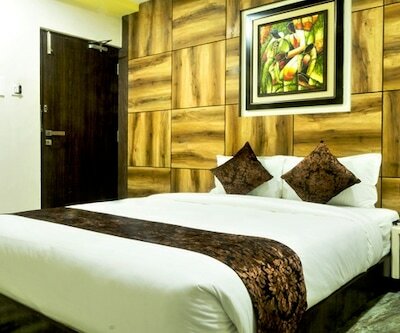 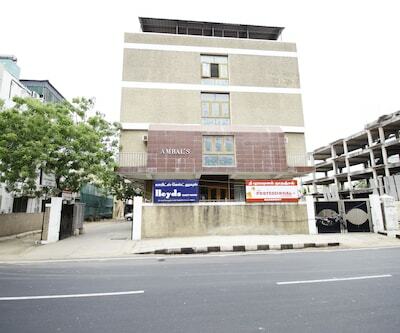 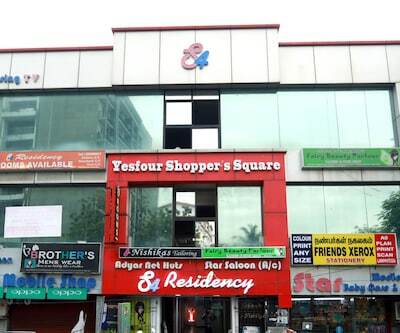 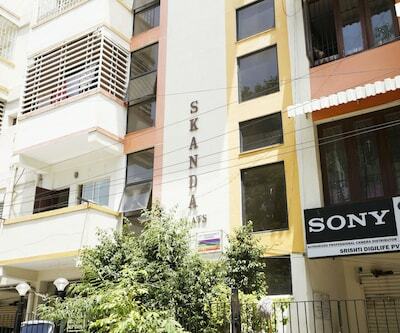 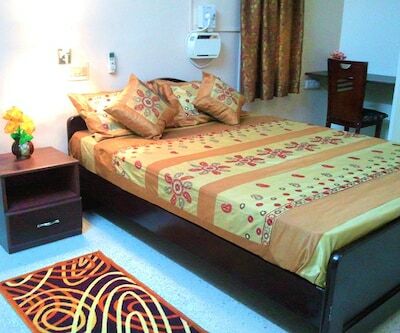 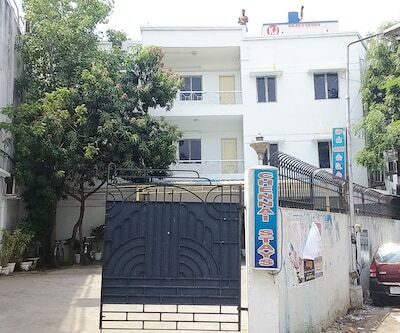 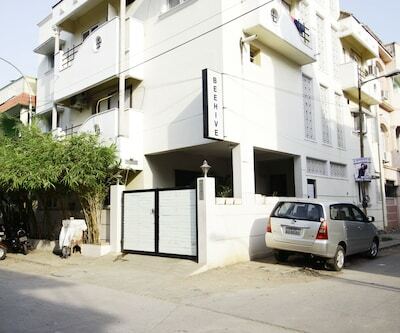 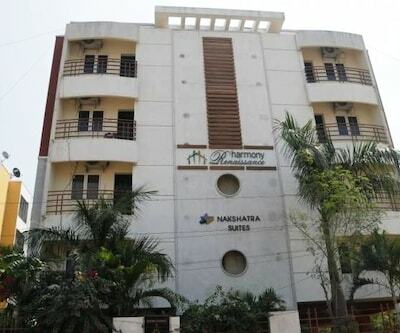 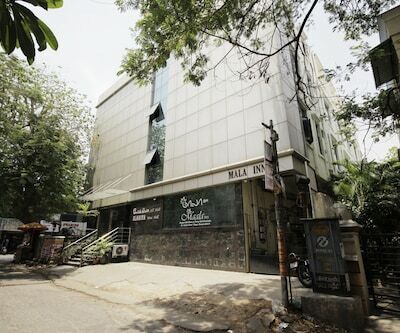 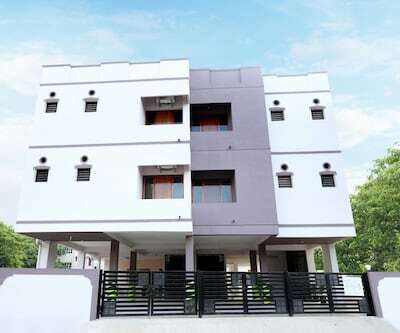 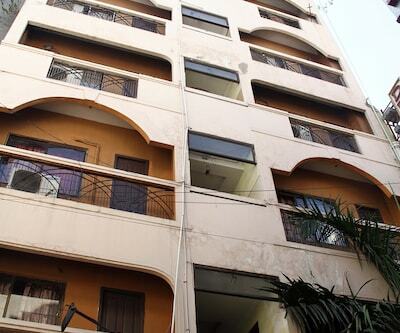 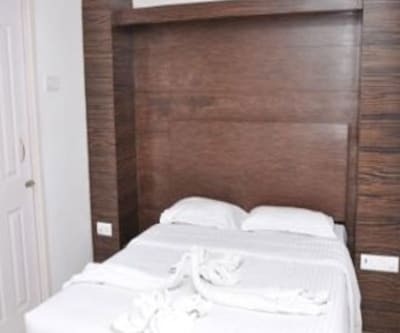 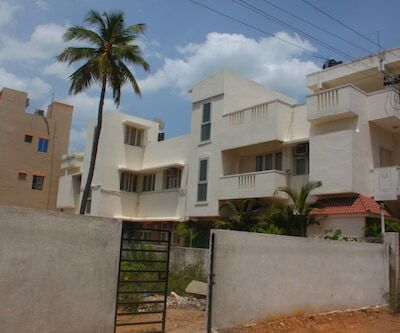 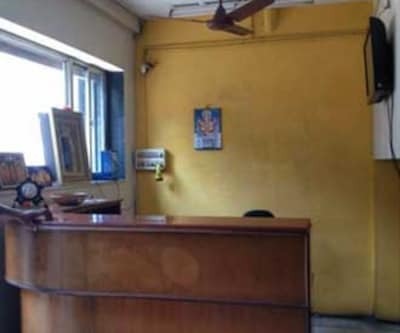 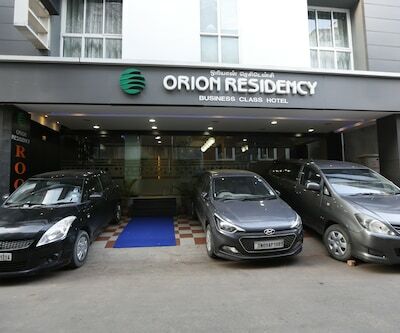 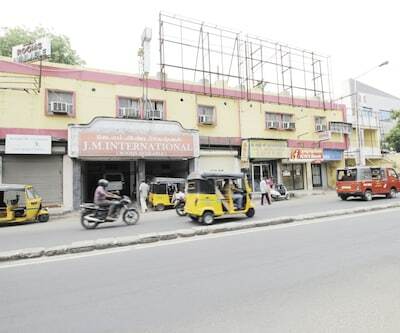 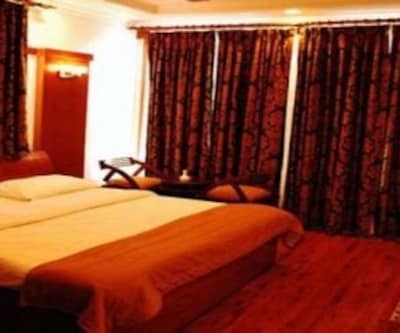 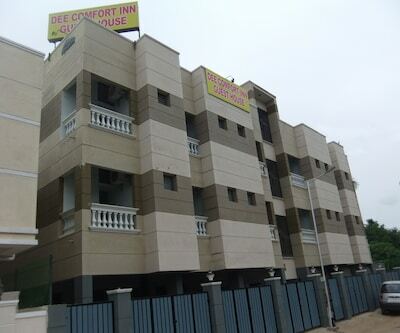 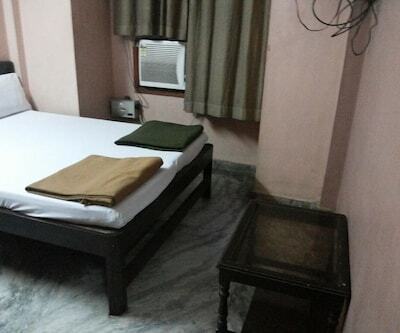 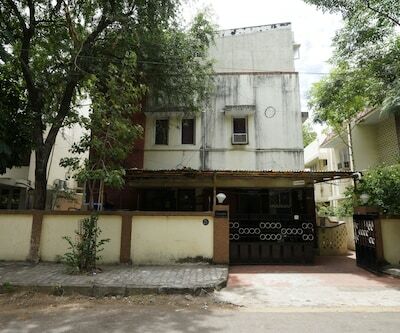 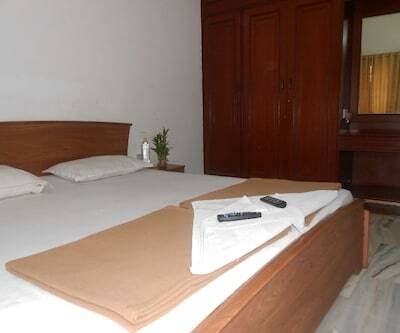 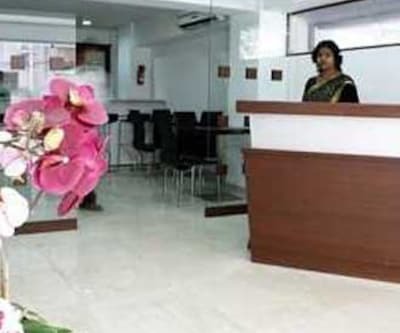 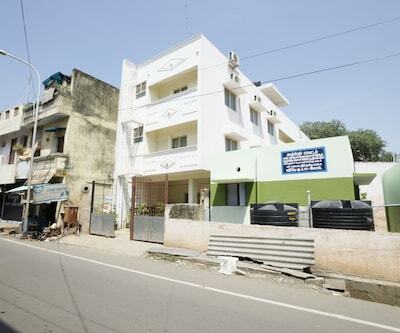 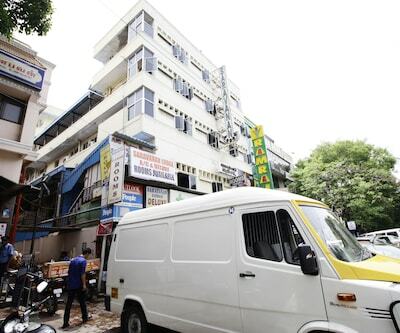 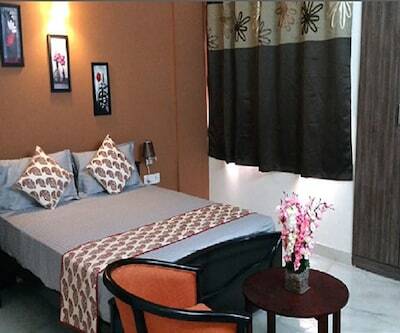 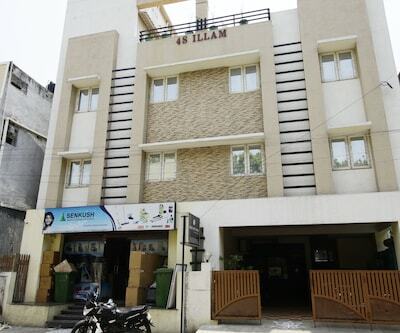 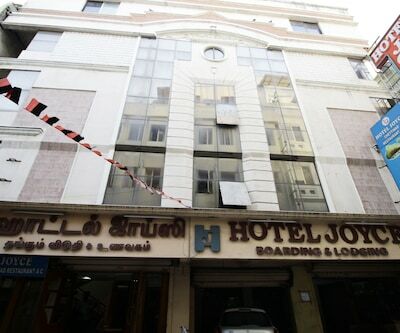 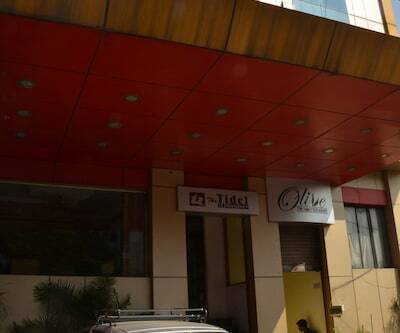 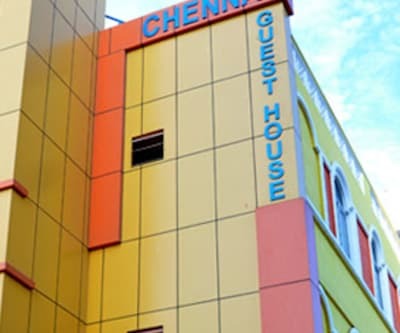 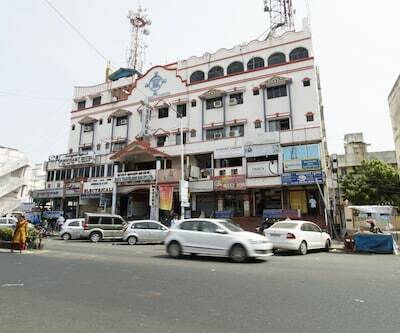 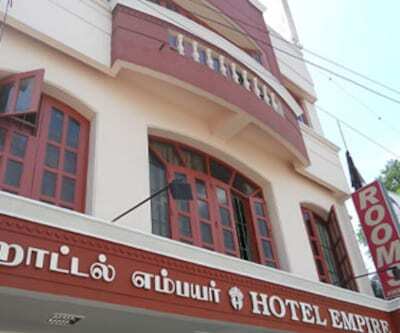 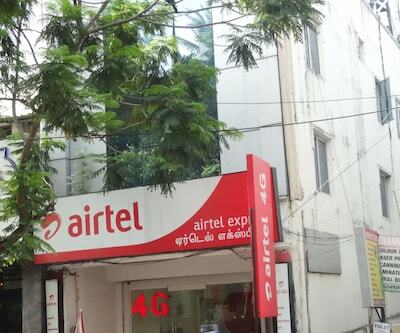 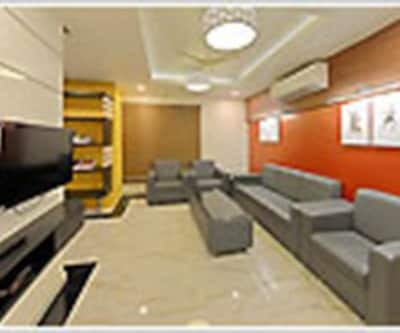 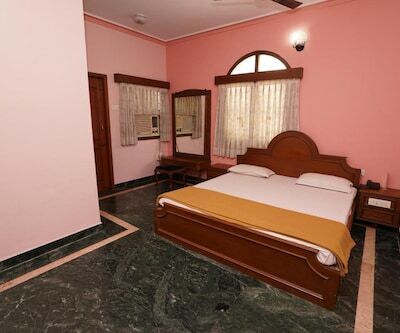 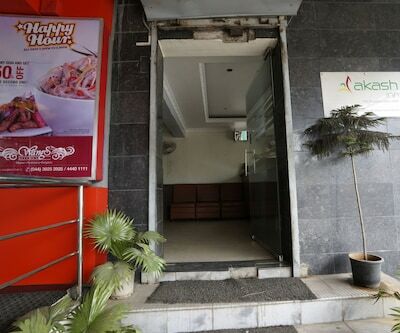 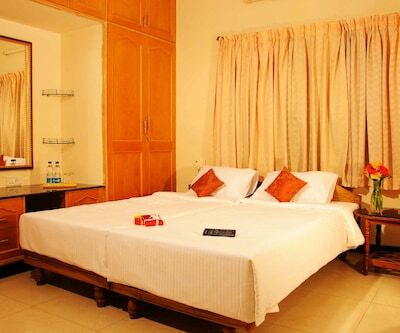 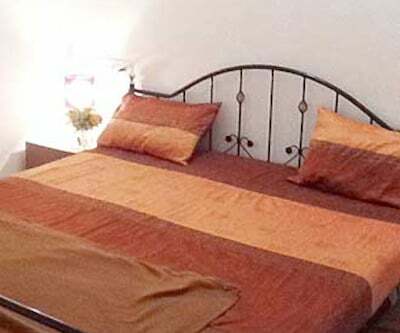 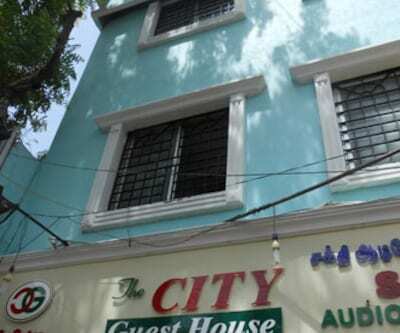 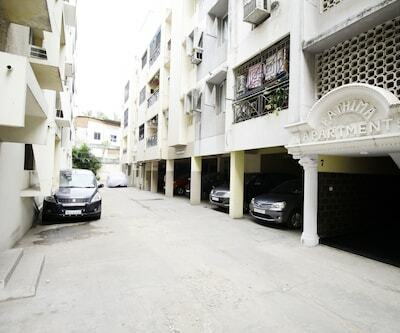 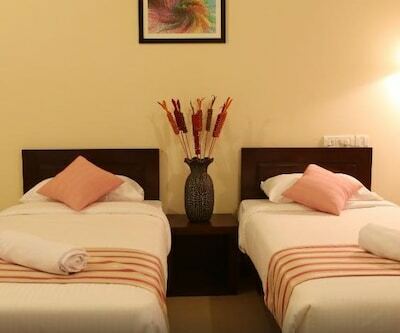 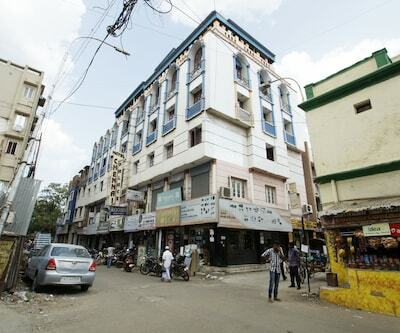 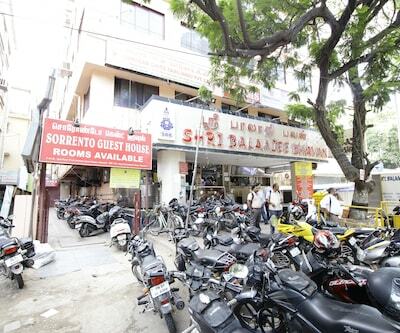 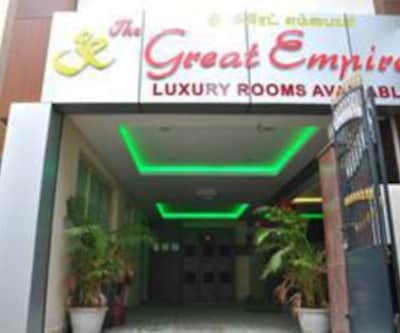 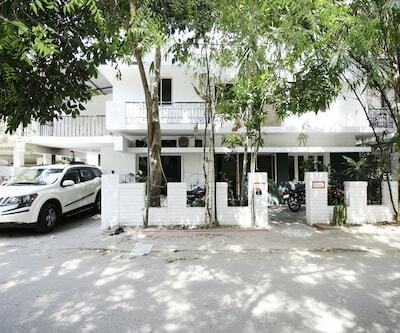 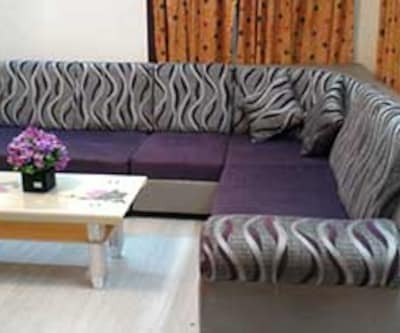 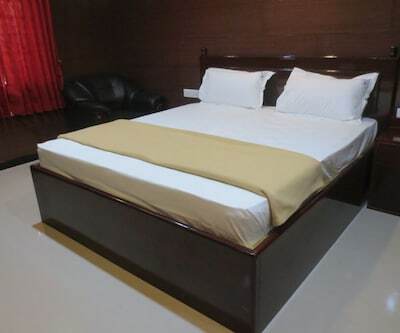 At 3 km from the Chennai Egmore Railway Station stands Sarovara Deluxe Rooms that offers free Wi-Fi to its guests. 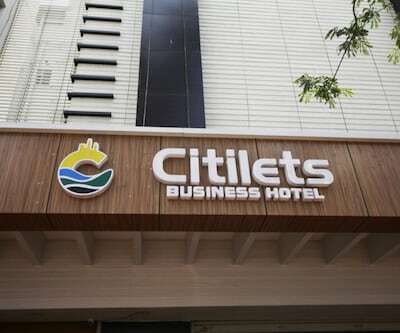 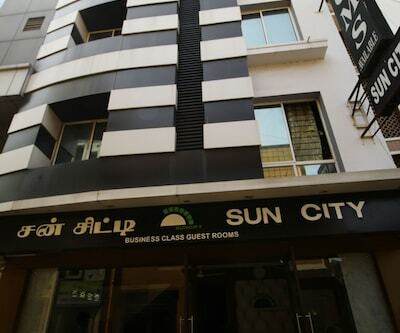 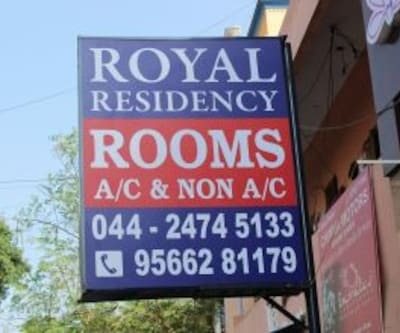 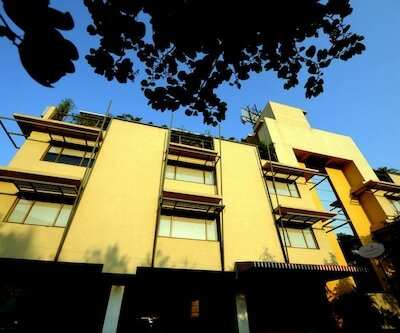 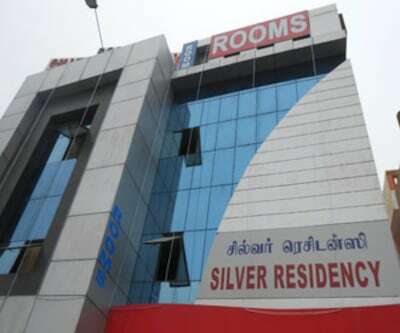 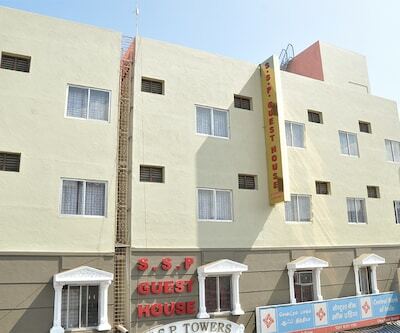 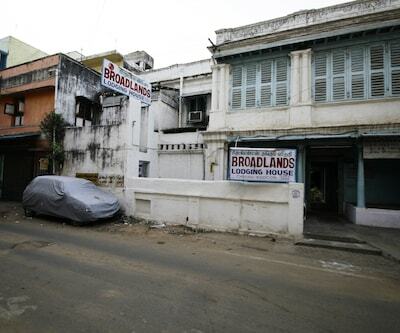 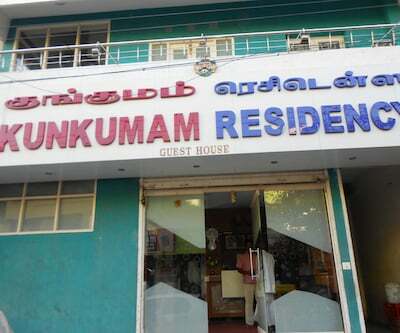 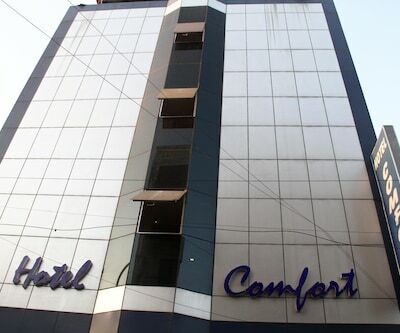 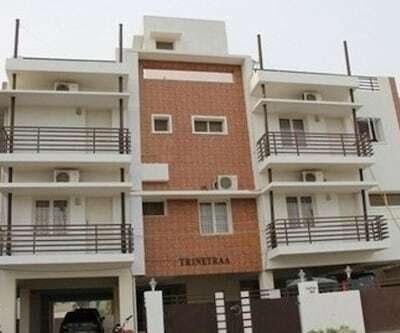 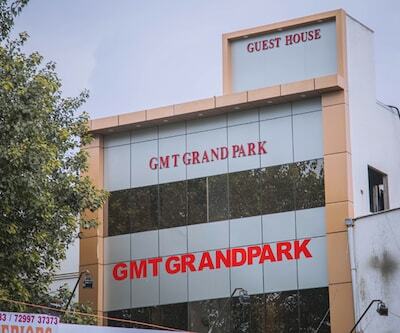 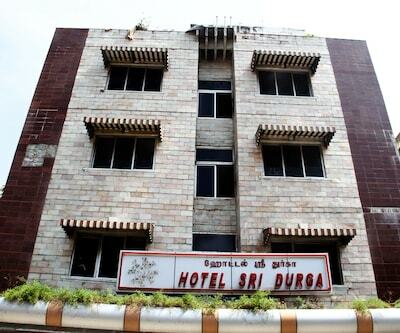 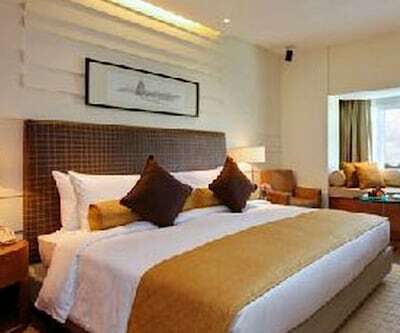 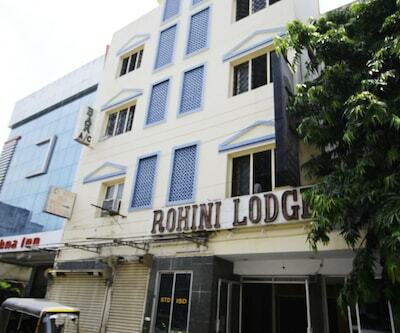 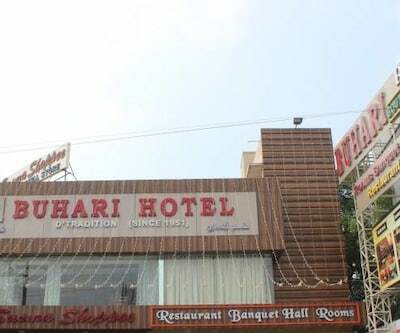 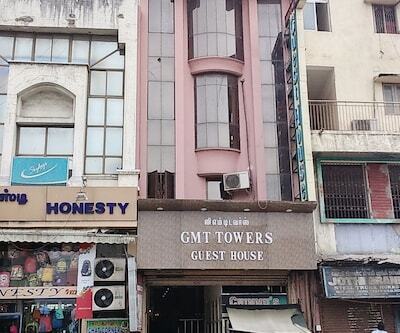 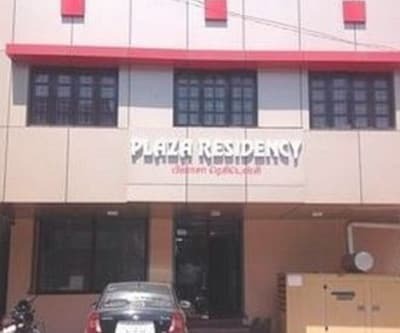 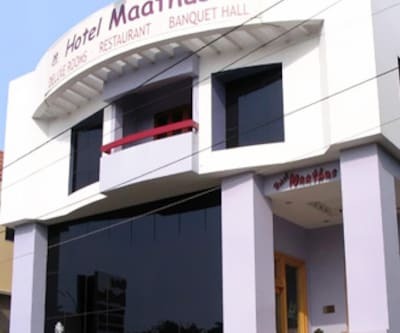 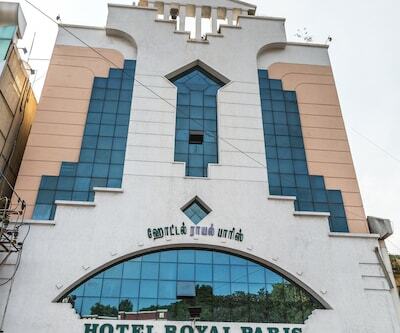 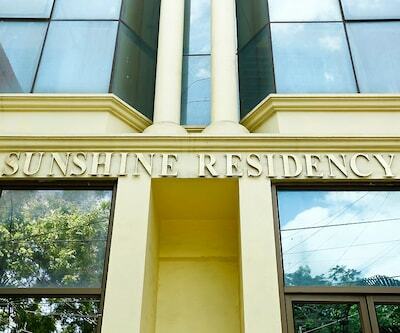 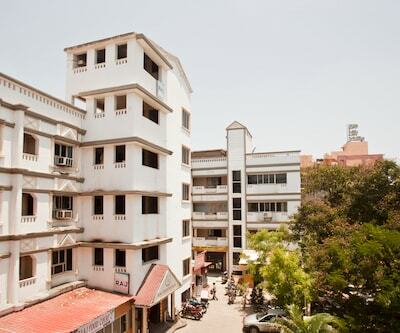 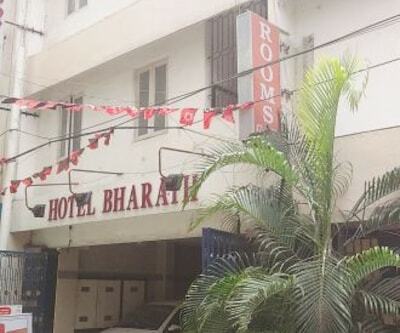 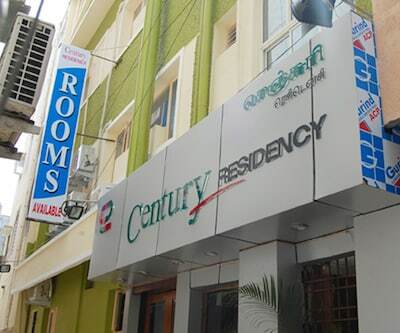 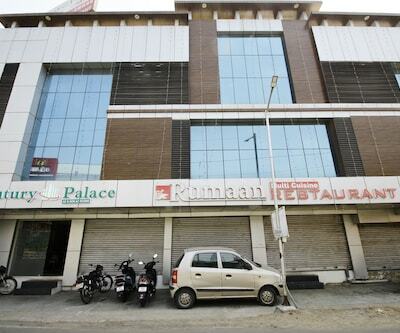 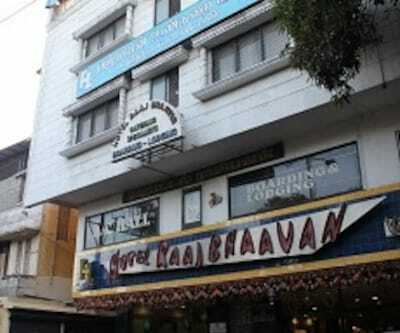 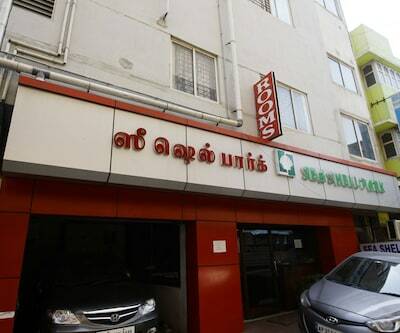 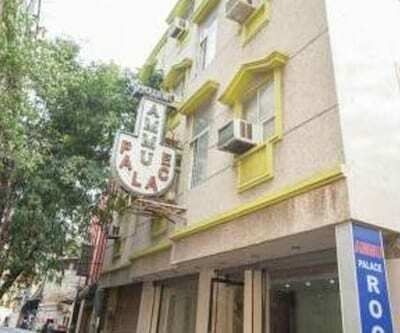 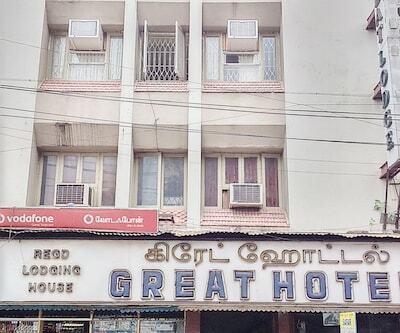 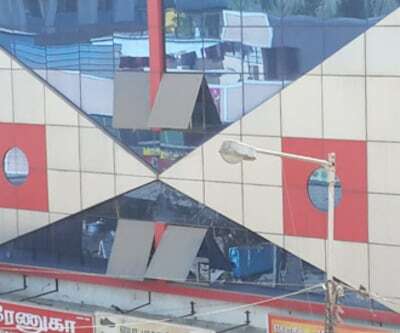 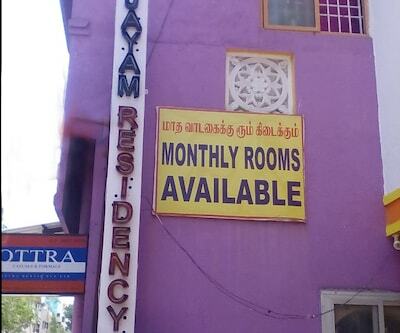 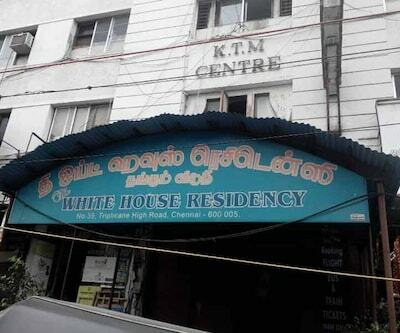 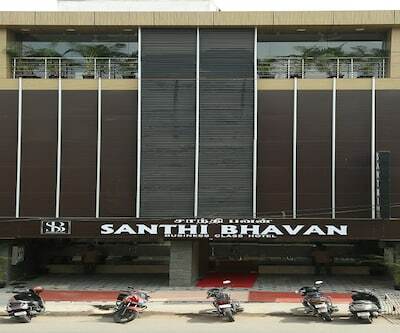 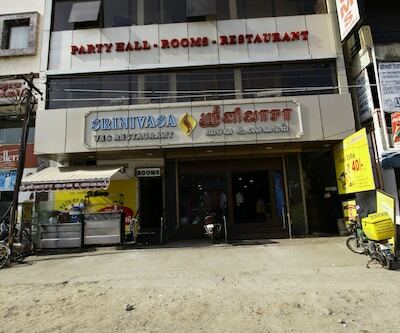 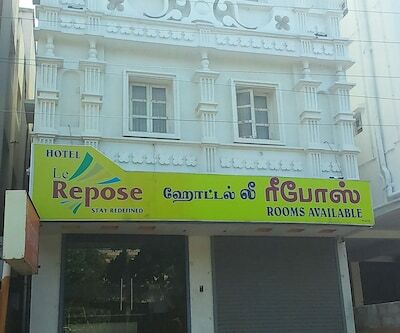 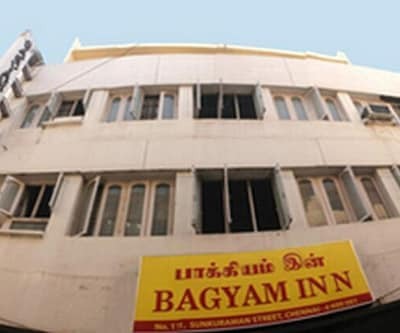 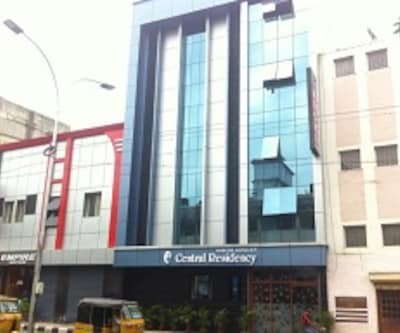 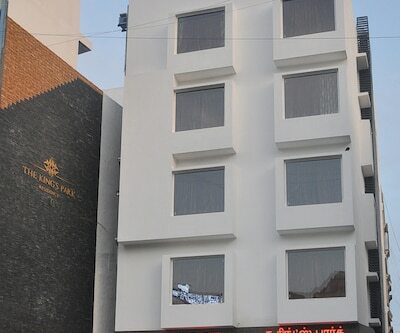 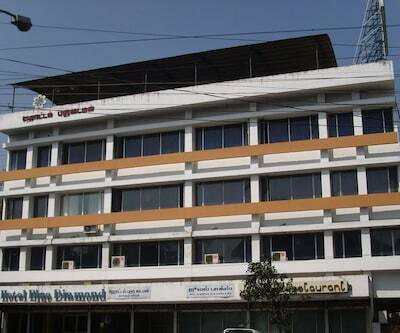 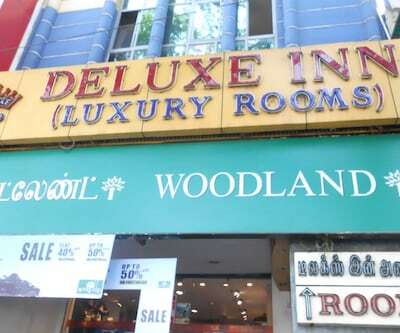 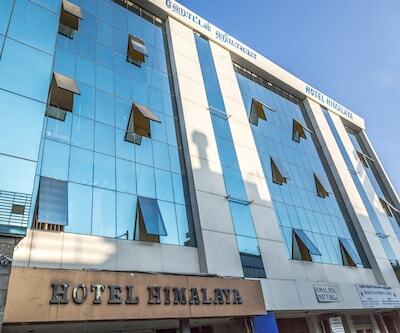 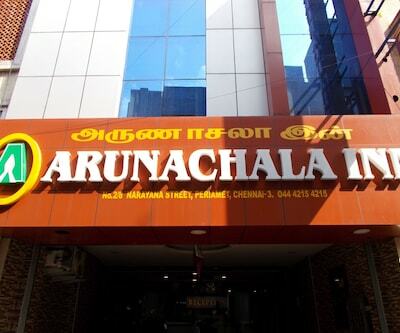 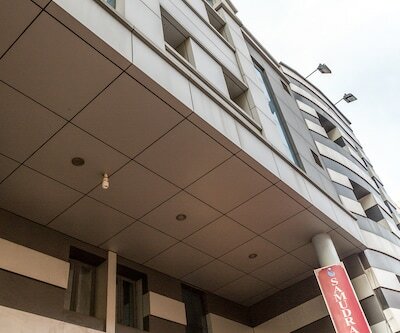 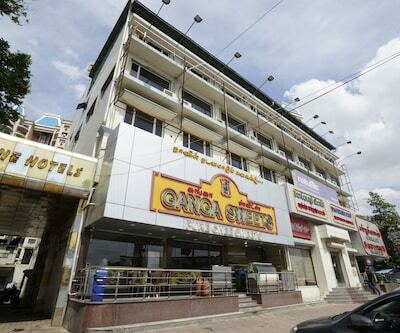 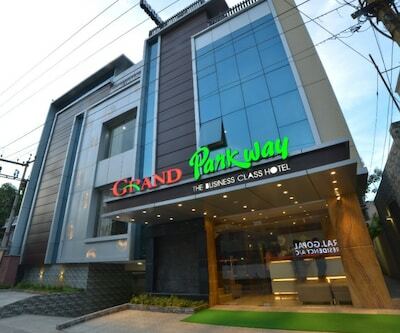 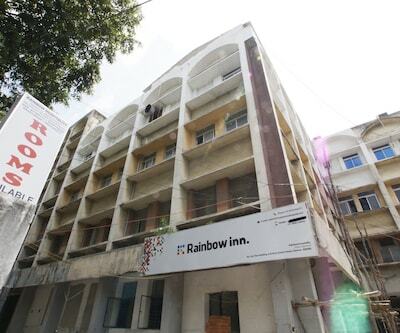 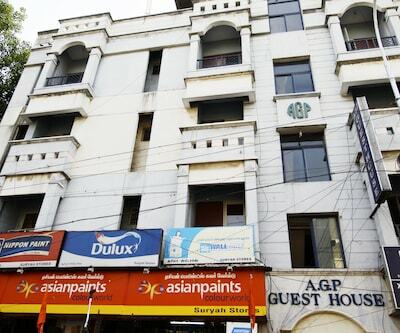 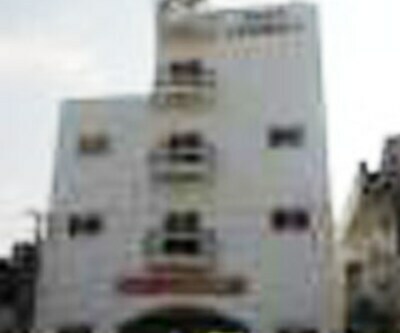 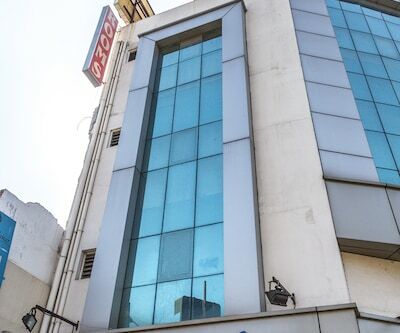 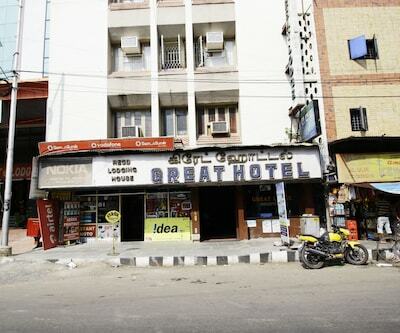 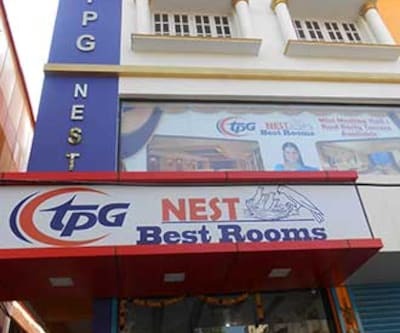 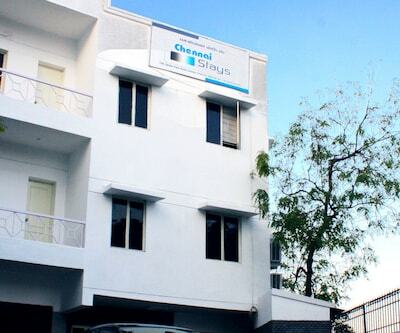 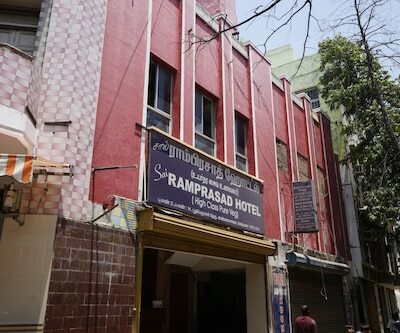 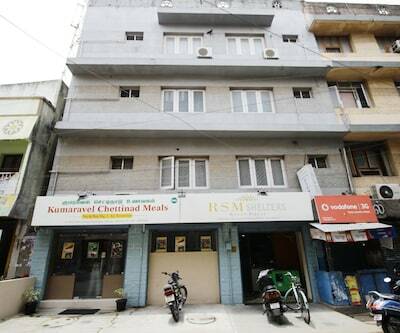 The hotel is at 4 km from the Marina Beach.This hotel in Chennai has 41 rooms across 2 floors. 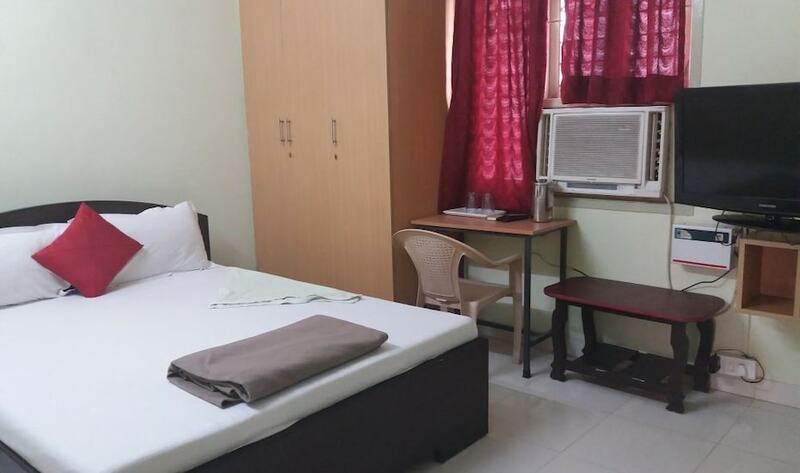 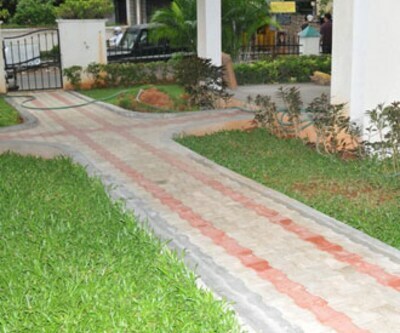 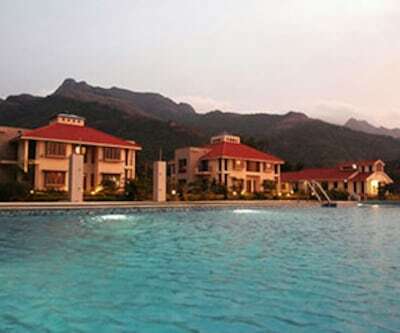 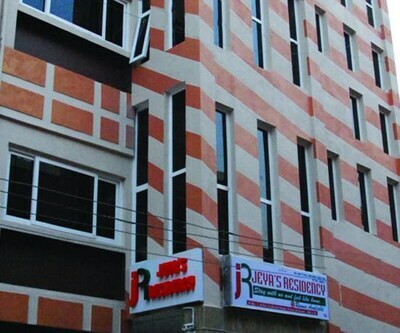 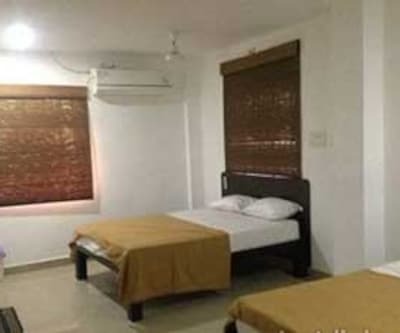 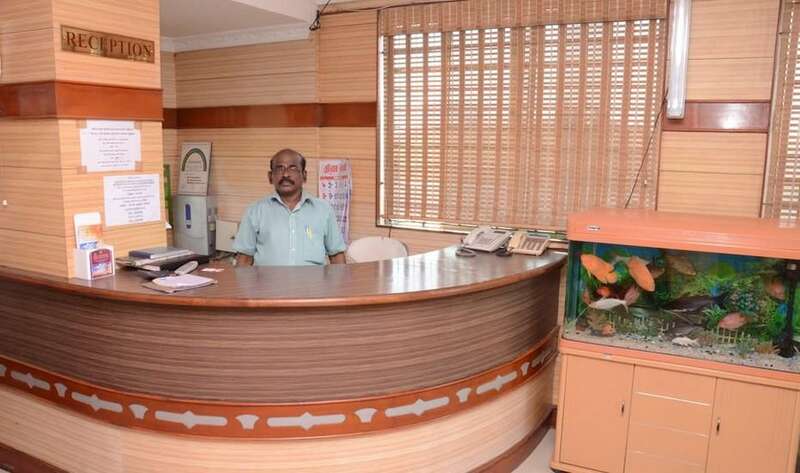 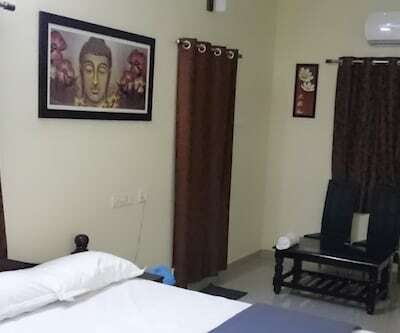 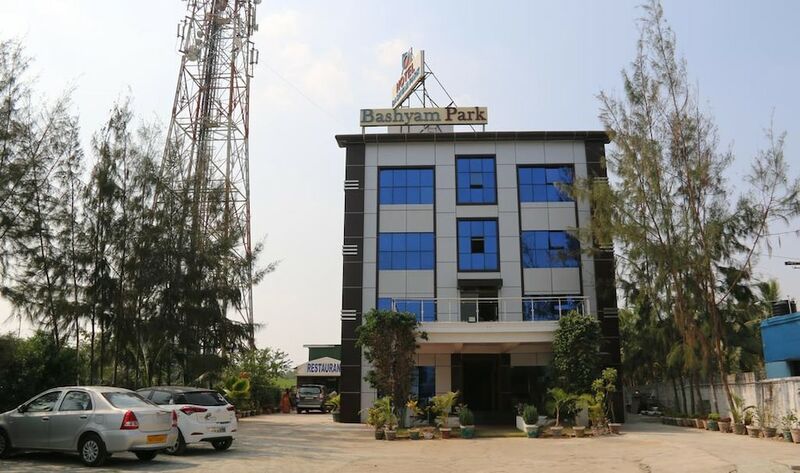 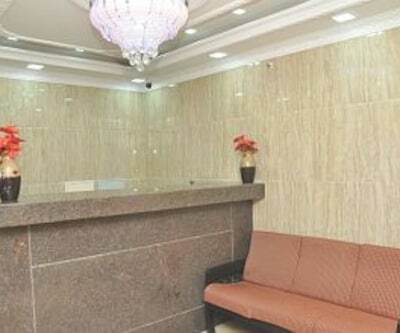 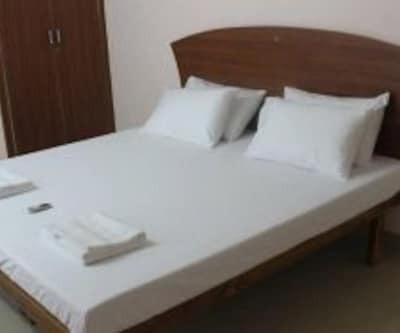 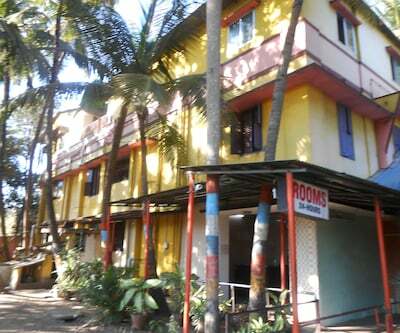 The well-furnished rooms have satellite television, phone, free locker, attached bathroom and hot and cold running water.